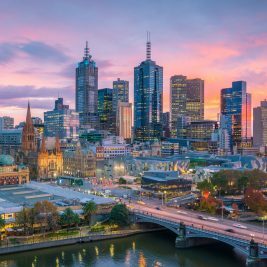 The reforms to the 457 visa program by Turnbull government was dissuading skilled overseas workers from entering Australia, said a study of Indeed.com, an online recruitment portal. Indeed.com said that clicks from foreign workers on job posting in Australia fell by 10 percent in June when compared to April. The visa changes also required foreign workers to have higher proficiency in English, while major hurdles to gain permanent residency and citizenship of Australia were in place. Callam Pickering, Indeed.com Asia-Pacific economist, was quoted by The Australian as saying that although 457 visa overhauls were not so major when compared to total migration and the economy’s size, the negative impression it created could hurt their economy more than the effects of the policies. 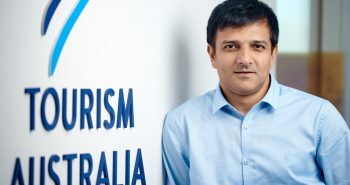 He said that even as the 457 visa changes relatively had a minor effect on the economy of Australia, the reforms could affect certain industries and many individual companies. According to Pickering, a spillover effect could also be felt, as 457 reforms may put off foreign job aspirants from coming to the country even in occupations that have not been ­directly impacted. 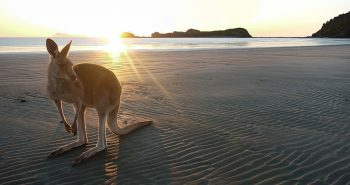 He said that even as few tech occupations were targets of the reforms, with the route to permanent residency becoming tougher, Australia would become less attractive for tech workers. Since their skills are sought after globally, many of them would opt to go to other countries, he said. 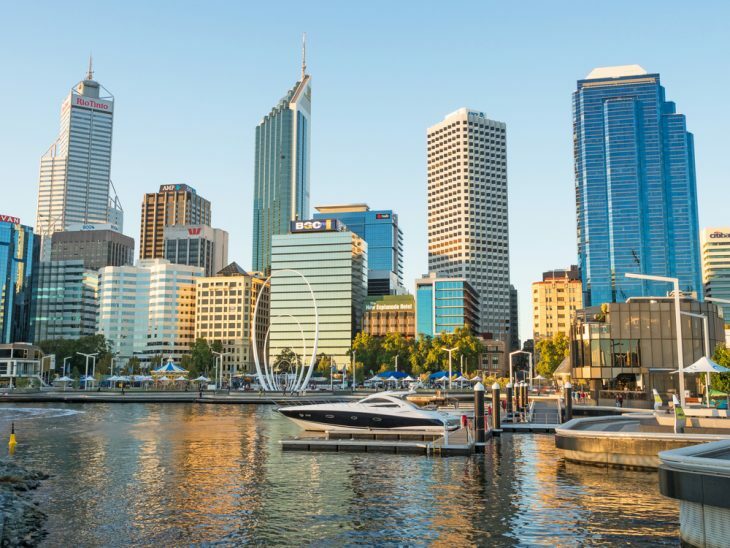 A spokesperson for the Immigration Department said the reforms to 457 visa program made sure that Australian workers were given precedence in jobs, though access would be still there for foreign workers with skills in demand in Australia. On the other hand, the spokesperson said that the tech sector had been looked after well during the recent amendments to the occupation list. A total of 32 ICT occupations in the tech sector would be available in subclass 457 visas as per 1 July 2017, added the spokesperson. 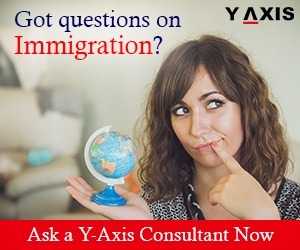 If you are looking to migrate to Australia, get in touch with Y-Axis, a consultancy company for immigration, to apply for a visa.